Good morning! The last couple of months have been hectic! Juggling motherhood and a business is not easy. In fact, it is dang hard! I have had to remove unnecessary appointments, social events, and even exercising (at times) to reserve my time to fulfill my commitments to family and work and to preserve my energy. You know what? It still wasn’t enough! Albert has been busy with work too, so I have had to shoulder more responsibilities at home. All of it is depleting me. I have been sick twice over the course of just a few weeks. This is not normal for me. I am sharing with you because I wanted to be real. Life can be really hard. But, you must move on….especially if you have kids. I have learned this year to be gentle and forgiving to myself. There is only one me and I am a steward over my heart, mind, body, and soul. It is so important to slow down. Slowing down feels good and is necessary to replenish and heal. I used to think that slowing down meant you were not pushing or working hard enough. There were moments in my life I simply wouldn’t allow it. I worked myself to the ground. This is no way to live. Caring for yourself and maintaining healthy emotional boundaries are essential to a healthy life. Today…I will make a conscious effort to let go of things I can’t change. Take steps to nurture me. Easy things, enjoying a cup of tea, listening to uplifting music, and praying. My athletic apparel today is one of my favorites from PEACH. It was such a fun time shooting with Natalie, my photographer. I choose a new location and had never been there before. I had only seen photos from Google. Once, we arrived at the Santa Ana Historic Courthouse, I had no idea it was surrounded by homeless people. It was an environment I am not familiar with. We decided to stay. I am glad I did. I think the pictures on my face show. I smiled to everyone I saw and was respectful to my surroundings and others. Several times the local police parked on the street to observe and I later realized they wanted to make sure I was okay. P.S. 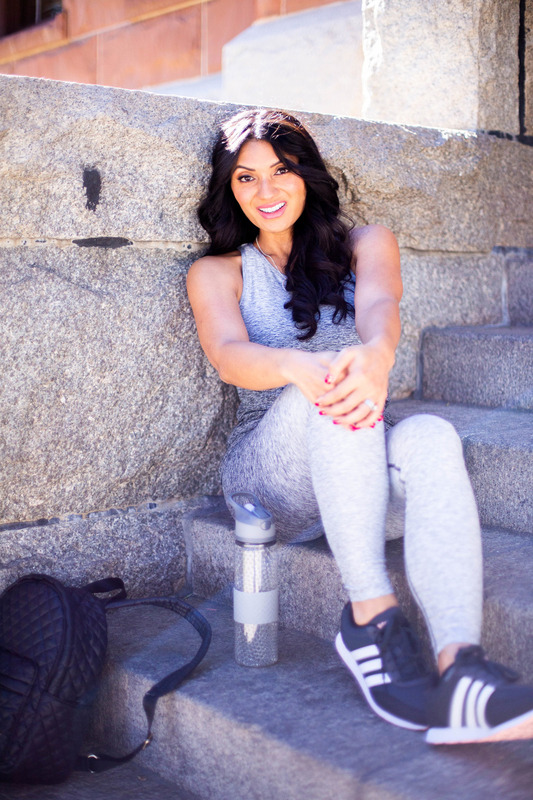 My athletic apparel: top and leggings are from PEACH. 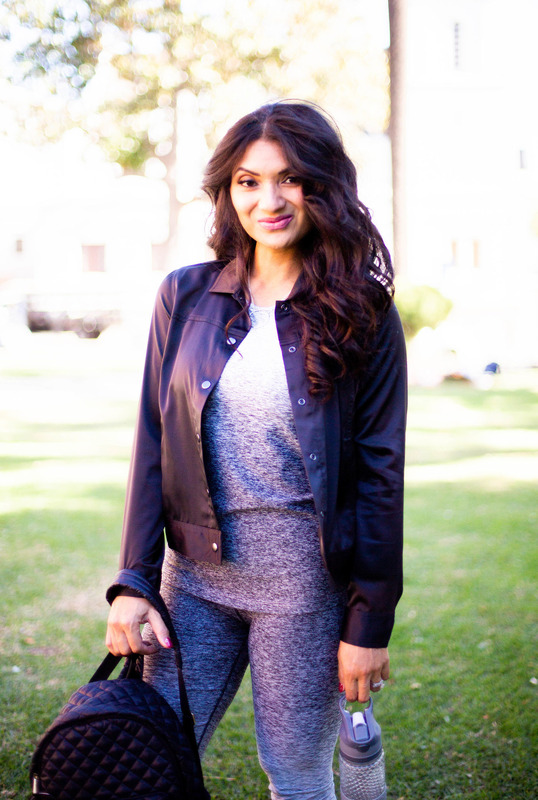 I am so in love with the print “Mystic Snow.” The black jacket and black backpack are from PEACH too! Super cute, right? 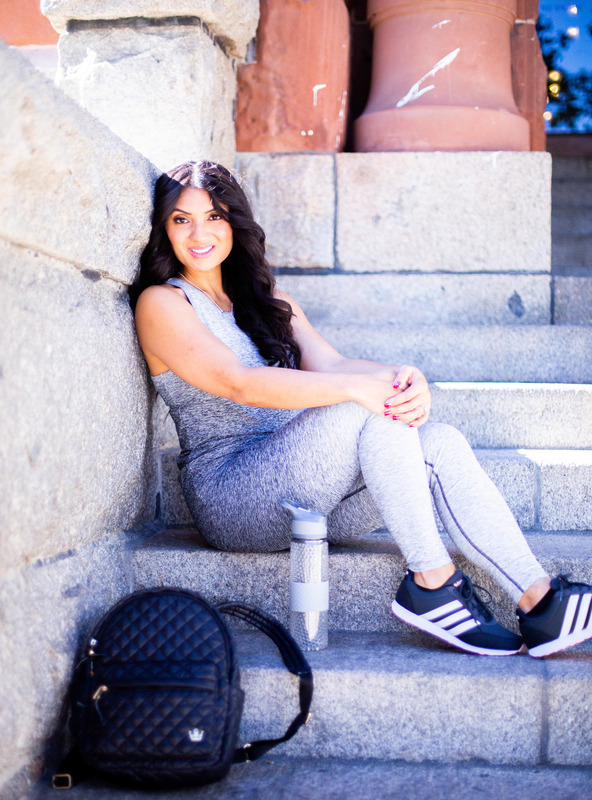 Love a good glass water bottle + Adidas shoes! 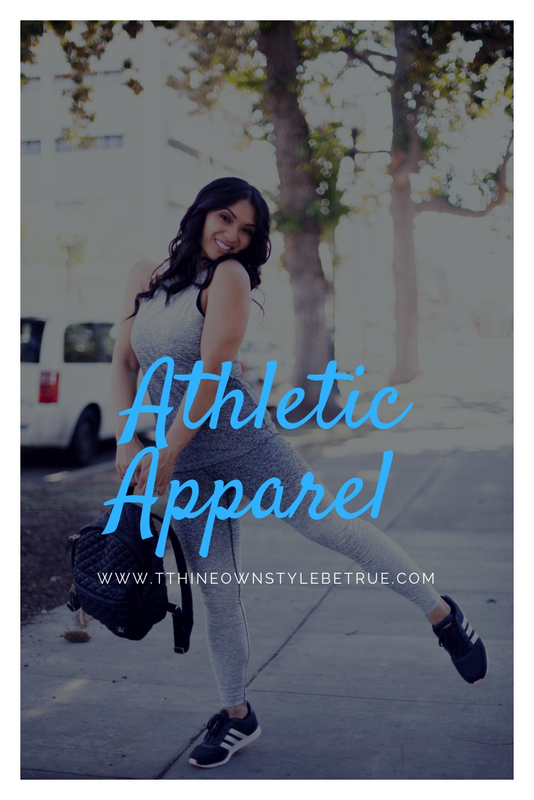 Click here to shop awesome athletic apparel at PEACH! I love being their ambassador!!! Their collection inspires me and the styles are on trend and comfortable! Peach makes some excellent fitness apparel. The top, bottoms and jacket look comfortable and cute! Hi Brianne! So, true! I love love love their line! It is definitely so important to take time for yourself! There is no one person that is going to replace you BUT you. So you have to make sure that your health is taken care of to keep on going. Love the apparel as well! Looks so very comfortable. Thank you so much Jennifer! I had to learn the hard way. LOL! Mikko and I got married at the Santa Ana Historical Court House. I had photograph a family session there and fell in love with the Architecture and history. When Mikko and I decided to get married I knew that was the perfect setting for us. The inside is beautiful and the courthouse has been featured in movies and television shows. It was nice seeing your photos at a beautiful venue.